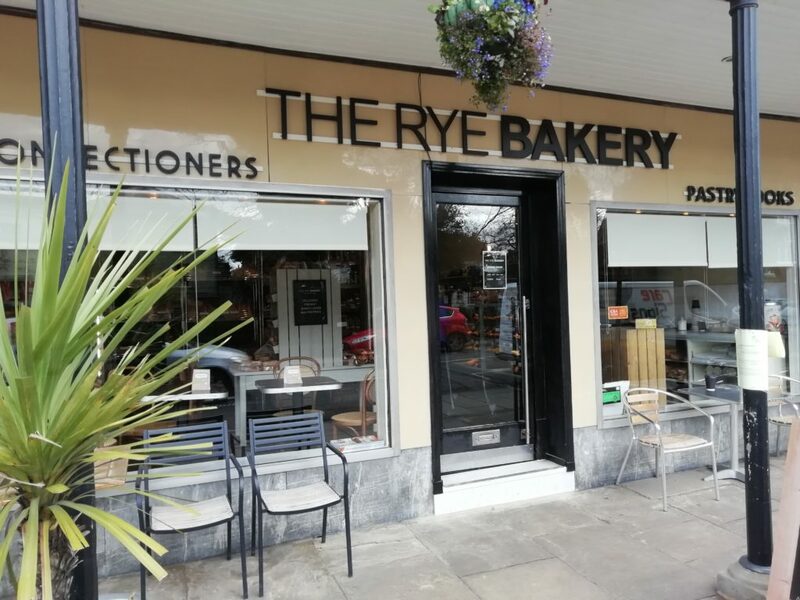 We’ve just finished a complete re-fit of our Rye Bakery branch in Hawkhurst and we’re really pleased with the results. Wendy and her team are delighted to be able to offer customers a much improved range of fresh local artisan breads, cakes, pastries, pies, sandwiches, snacks and hot & cold drinks. Pop in and see for yourself – you’ll have a very warm welcome.